ASUS is expected to announce its Zenfone 3 Series Smartphones on May 30th. ASUS has sent invites for an event named as ‘Zenvolution’ which is going to take place at Humble House in Taipei. The Invites sent with a message “Join us here live on Monday, May 30th to witness the Zenvolution”. The event name itself is a mix of two words i.e. Zenfone & Revolution. Rest we have to wait as see what revolution they may be talking about. Coming back to Zenfone 3 it is expected to sport a Octa Core Snapdragon 615 CPU, 4 GB Ram, 5.5 inch Full HD Display. This time ASUS Zenfone might carry a USB Type C port (which a reversible port) and a fingerprint sensor. If this information held true then it might bring a sense of change in the Zenfone Series. 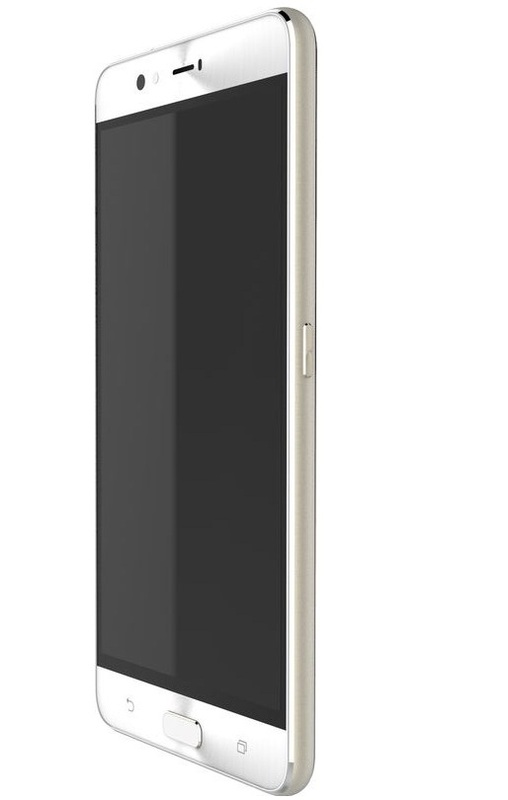 Talking about the design we might see a metal unibody design with glass at the back. In terms of camera it might feature a 12 MP rear camera with phase detection auto focus & a 5 MP Front camera. Octa Core Snapdragon 615 CPU. USB Type C. (Reversible Port). 12 MP Rear camera with phase detection auto focus. Fast battery charging: Quick Charge. OS Android OS v 6.0 (Marshmallow). CPU/GPU Octa Core. (1.4 GHz Quad-core A-53 & 1.0 GHz Quad-core Cortex A-53). Qualcomm M.S.M 8939 Snapdragon 615 CPU. | GPU Adreno 405. DISPLAY 5.5 Inch Full H.D IPS Display . Resolution 1080 x 1920 pixels (~401 p.p.i pixel density). CAMERA REAR: 12 MP. With Phase Detection Auto Focus & LED flash. Resolution Unknown pixels, | Features: Touch focus, face detection, panorama, H.D.R, Geo-tagging. | Video Features 1080 p@60 fps, 720 p@120 fps, H.D.R recording | FRONT/SELFIE CAMERA 5 MP. NETWORK 2 G/3 G/4 G L.T.E CAT 6 Support. BATTERY Non Removable Li-Ion 3350 m.Ah. STORAGE 32/64 GB Internal. Might be Expandable up to 128 GB Via micro SD card (Using SIM slot 2). FEATURES Phase detection auto focus rear camera. | Corning Gorilla Glass Protection On Screen. | Fingerprint sensor. | Fast battery charging: Quick charge. | Full HD display. CONNECTIVITY Bluetooth v 4.1. | W.I-F.I 802.11 b/g/n/ac. |W.I-F.I Direct, Hot Spot. | Dual SIM (G.S.M). Size Nano SIM. Unfortunately there is no official info about its price & availability as of now. But we can expect it to price around 13,490 – 18890 Rupees in India. Talking about the availability, it is expected to be announced on May 30th and it will go on sale by the end of June 2016. Stay Tuned for more Updates & don’t forget to join Us on Facebook.